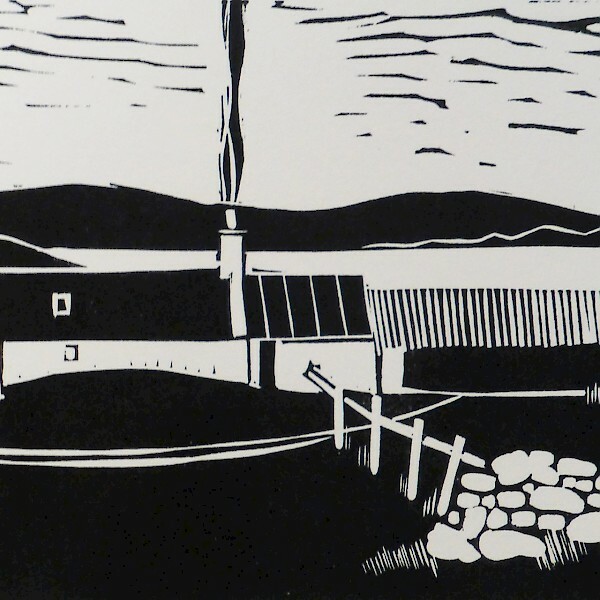 I'm Mike Finnie and Red Houss is my small red artists studio on the island of East Burra in Shetland. 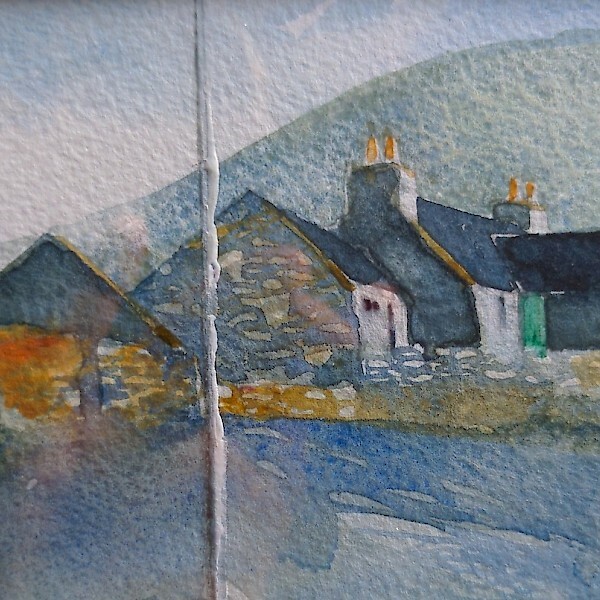 I paint in watercolour, hand print Shetland images and make silver jewellery inspired by Shetland. 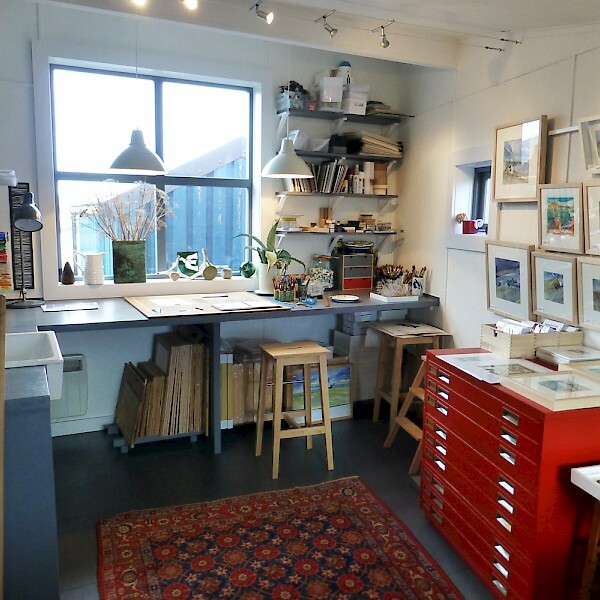 Red Houss is open as part of the Shetland Craft Trail. Most work shown on this website is available for sale. Please email if you wish to order an item or for further information. If you are interested in a piece which you see there please email for details and prices.